Our most popular combination adventure! 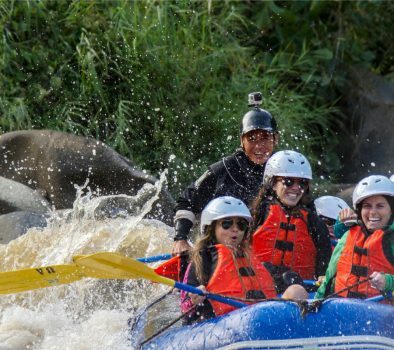 Enjoy a 3-hour ATV Adventure combined with action-packed 10km Whitewater Rafting. 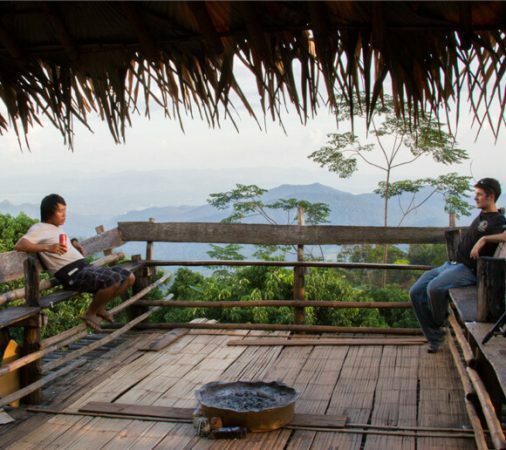 Experience culture, scenery and rivers in northern Thailand. 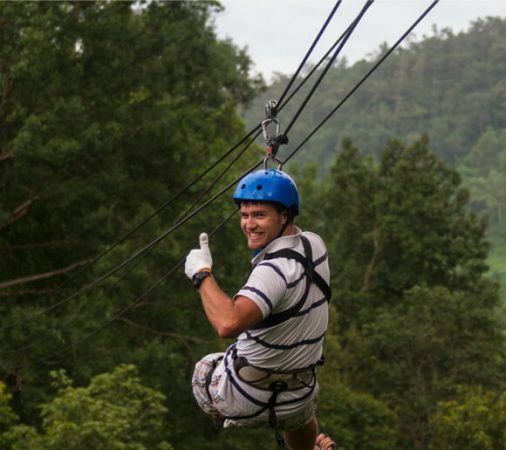 Mix it up with 3 different kinds of amazing adventures: 10km Whitewater Rafting, 1 hour ATV Tour and 31 Platform Zipline! We provide the best rated day trips in Chiang Mai. Safety and fun is always our priority. Enjoy the combination of a 3-Hour Trek to a waterfall and an amazing 10km White Water Rafting tour, all in one day. 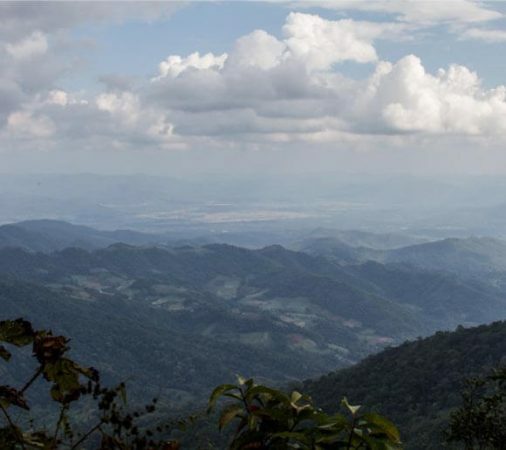 See the best of Chiang Mai’s nature and learn about flora and fauna. 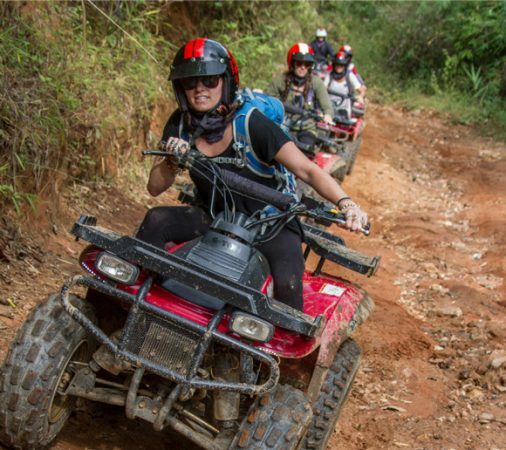 Experience a 3-Hour trek through the Thai jungle and an ATV Adventure around rural Thai villages. Suitable for families, groups and travellers of all ages, 8Adventures will ensure you have a great day out. 8Adventures offer some of the most exciting things to do in Chiang Mai. 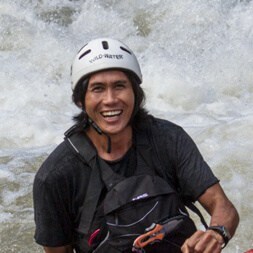 We are an experienced team and top rated operator of the best White Water Rafting in Thailand with a dedication to safety. 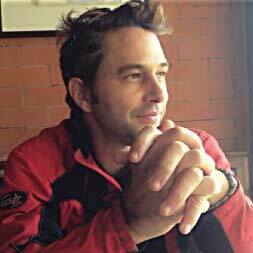 Our mission is to share natural experiences and culture, through fun, safe activities for people of all ages. We offer some of the most exciting things to do in Chiang Mai! 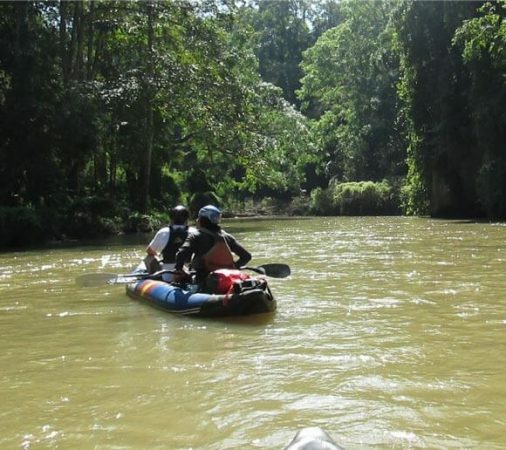 We are an experienced team and top rated operator of the best White Water Rafting in Thailand with a dedication to safety. 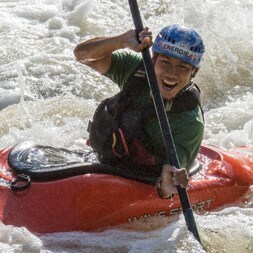 Asian kayaking champion, Adventure sport enthusiast and 10 years of experience in advanced ATV. We are the only company in Thailand to be certified by the International Rafting Federation and are ready to handle any rescue situation, should it occur. The Red Cross certifies all of our guides in First Aid and CPR and we use the best safety equipment. EN CE helmets and UL Coastguard approved life jackets. Our captains have successfully completed the White Water Rescue Technician Course arranged by Rescue 3 International, the world-renowned adventure activity training organisation.